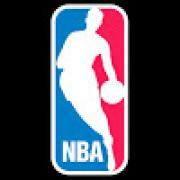 Check out Atlanta Hawks Trae Young drop 7 threes in MGM Resorts Summer League Action! Kevin Knox & Trae Young Duel In 2018 MGM Resorts Las Vegas Summer League! 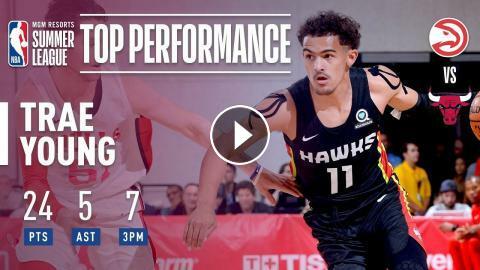 Trae Young Drops 21 Points and 11 Assists In 2018 MGM Resorts Las Vegas Summer League! Lonnie Walker Drops 15 Points In 2018 MGM Resorts Las Vegas Summer League!